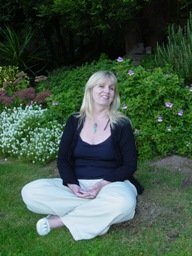 Ann is a Reiki Master/Teacher available for Healing, Workshops are being run all the time please contact for information. Ann is also a Professional Stress Consultant and works on a one to one basis or within the Office Environment. Healing Energies also offers Spiritual Awareness Workshops and Weekly meetings. Please Contact the above.